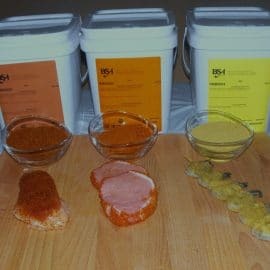 Developed in collaboration with the Fédération des producteurs de porc, this seasoning gives an excellent taste to ground pork. 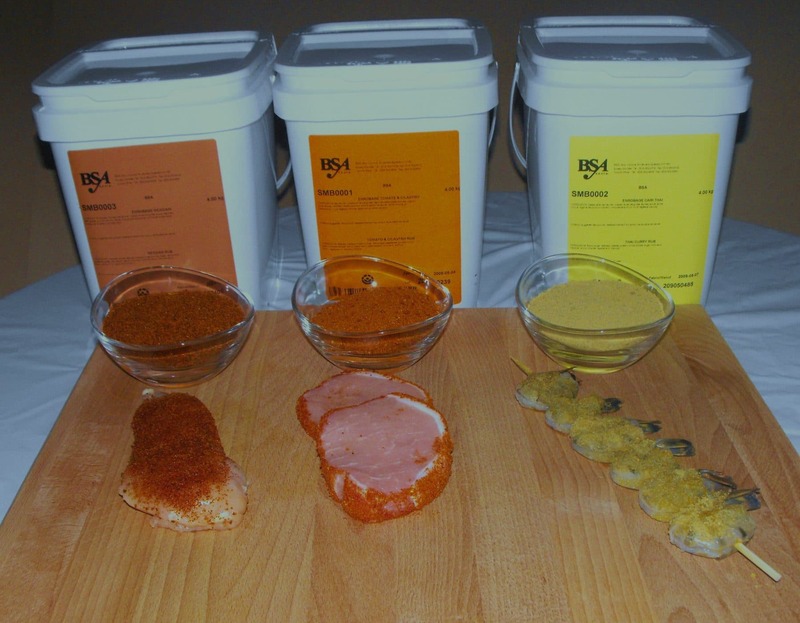 It is mostly used to prepare meat patties that can then be coated in our fine herbs breadcrumbs seasoning. The minced pork seasoning can also be used with chicken meat.